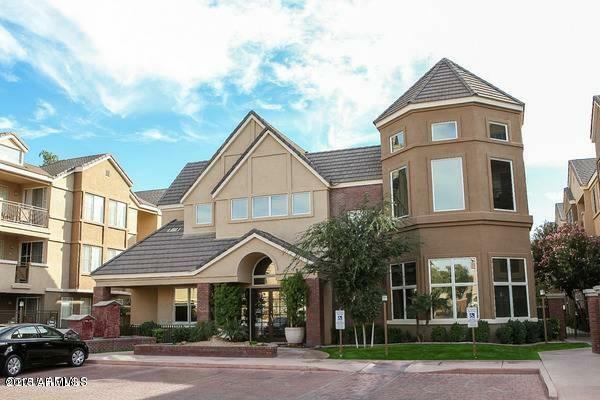 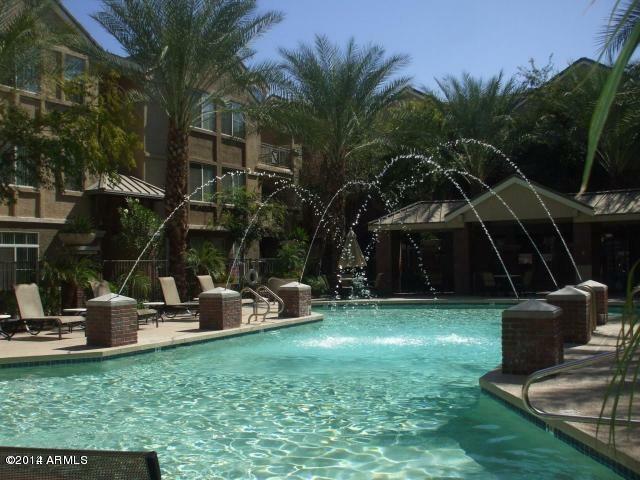 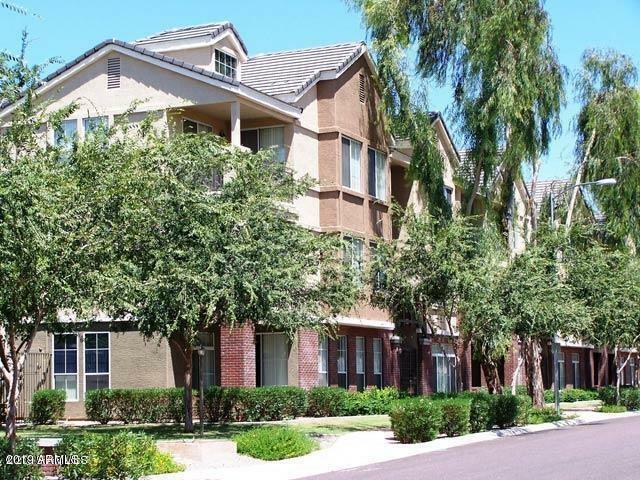 The Citi on Camelback condos for rent are located in the center of Phoenix near Midtown, Downtown, and the Cameleback Financial District. 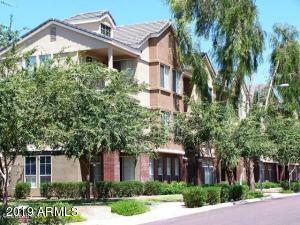 See condos for rent below. 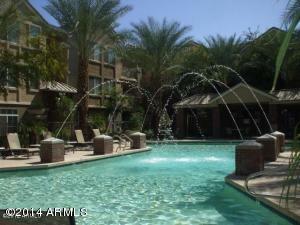 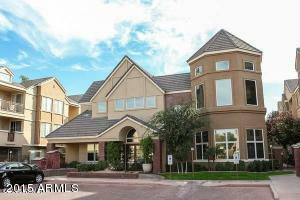 Thanks for viewing Citi on Camelback Condos for Rent.